Developers are understandably eager to explore and promote online gaming. Titles that build robust online gaming communities, such as Grand Theft Auto V, tend to have a longer shelf life than rival games. 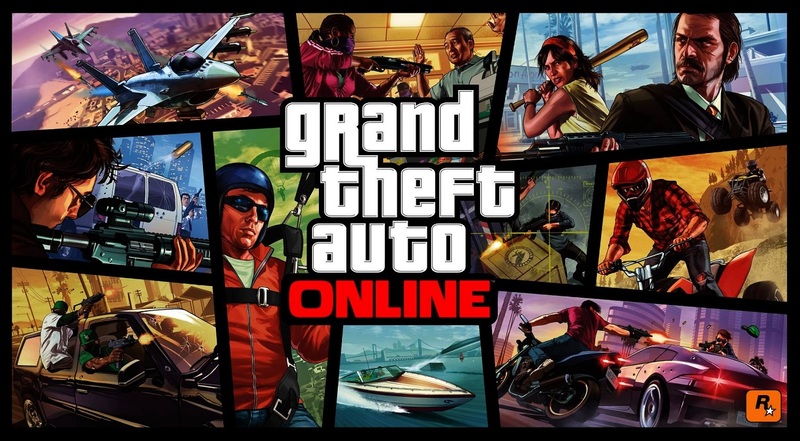 Initially released in 2013, GTA V drew acclaim for its single player story mode and the open world of San Andreas, but its online dimension, GTA Online, was beset by technical difficulties. Rockstar addressed these issues through numerous free updates and their perseverance paid off – GTA Online continues to grow and thrive long after single players have moved onto newer games. Critics of online gaming (or, at least, the precedence some developers seem to give the online aspects of games) might argue, though, that the very success of GTA Online impacted negatively on the longevity of the single player game. Unlike Grand Theft Auto IV, where popular DLC add ons such as The Ballad of Gay Tony extended and enhanced the single player game, Rockstar neglected to produce such DLC for GTA V as they were focusing on their multiplayer community. That’s great for online gamers, but what about those who simply want the traditional single player, out of the box and into the console experience? A common complaint directed at EA’s popular shooter Star Wars: Battlefront is the sparse amount on non-online content in the release edition of the game. Despite its $59.99 retail price there is no single player story in Star Wars Battlefront. Single players have to content themselves with a few “training” challenges and a Battle and Survival mode – essentially multiplayer but with AI opponents. EA clearly view Star Wars: Battlefront as primarily an online multiplayer experience, but given that a PlayStation Plus membership at $49.99 a year is required to play games online, is a $59.99 price fair? Those without PlayStation Plus were left with a game with minimal content and were quick to let EA know about it – clogging online forums with complaints about the lack of a storymode. EA responded by releasing free DLC with a little more content and suggesting that future DLC could address the lack of a storymode. It’s to be hoped that the furore over Star Wars Battlefront highlights to developers that gamers still want single player options. Online multiplayer is a new dimension of gaming, but it is not the only dimension of gaming.